Aging brings a host of changes within your body, which results in certain health risks you weren’t exposed to as a child or young adult. These risks include your bones, your heart and even your mouth. In fact, aging adults and seniors are more susceptible to certain dental health conditions. 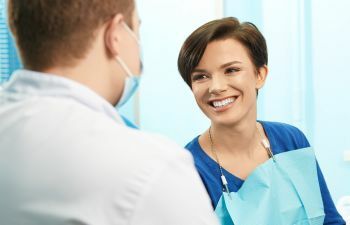 It is important to know and understand these oral health issues so that you can care for your smile the way it demands at later stages in life. 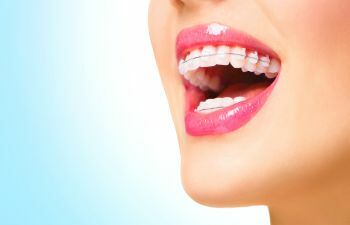 Your teeth are truly designed to last a lifetime – so attaining a confident and healthy smile is a realistic goal! 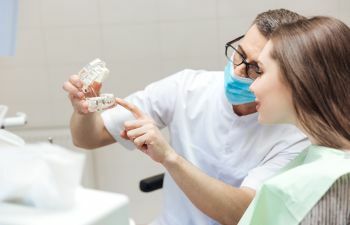 There are both environmental factors and biological factors that put us at higher risk for dental problems as we age. Over time, the nerves in our teeth decrease in size, which can make certain dental concerns less noticeable. If decay or other issues are diagnosed late, they are often less treatable. In addition, the gums shrink with the natural aging process, which leaves the teeth especially vulnerable to infection, decay and sensitivity. Another very common condition in senior adults is dry mouth. Dry mouth is also a normal part of aging, but the leading cause of dry mouth in seniors is medication. There are over 500 prescriptions or over-the-counter medicines that can cause dry mouth as a side effect. 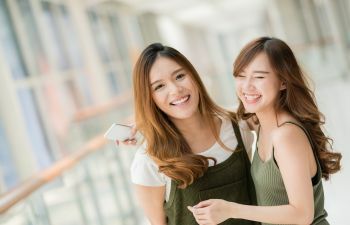 Since we need proper saliva production to rinse away food particles and neutralize acids, a chronic dry mouth can contribute to a number of dental health challenges, including decay, bad breath, gum disease and more. Since it is not always possible to change your prescription, there are remedies for dry mouth. Talk to your dentist about special mouth rinses or other ways to increase saliva production. Oral cancer should also be on your radar as a senior adult. The average age of an oral cancer diagnosis is 62 years old. Oral cancer includes cancers of the mouth, throat, tongue and lips, and it can be fatal if not detected and treated early. 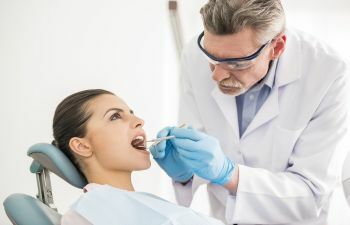 If you notice red spots, white lesions or sores in the mouth that do not go away within two weeks, it’s a good idea to get a professional evaluation from a dentist. 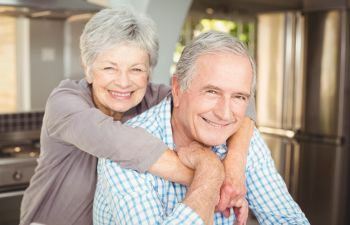 Whether you consider yourself a “new” senior citizen or an established member of the geriatric population, you should know that dental problems aren’t inevitable. 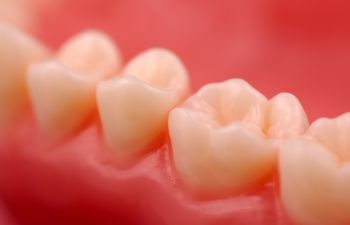 Just like other stages of life, there are ways to keep your teeth and gums healthy as you age. 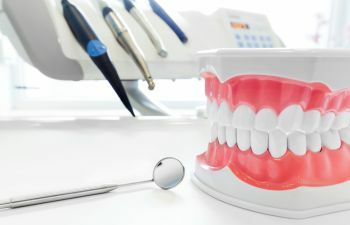 At Mitzi Morris, DMD, we understand the unique dental health challenges seniors face and we can provide an effective preventative plan for each patient. 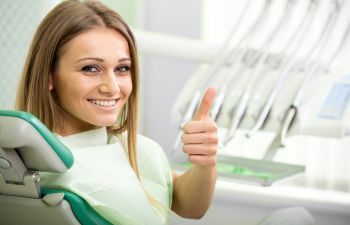 We may also suggest ways to improve oral hygiene at home, such as an electronic toothbrush or water flosser, as these are tools that require less dexterity and coordination than traditional methods. Schedule your appointment with Dr. Morris today!